Sergio Aguero is John's captain this week. Well what a weekend that was, anybody choosing John Terry this week? Can we only take three players from whichever team are playing Sunderland this week? The answers to the above are probably ‘no’ and ‘unfortunately yes’. My team from last week did very well, mainly due to Silva and Toure of Manchester City. Good and bad news in defence with my tip for a clean sheet for Swansea coming good (keeper and two defenders), but my two Southampton defenders had a nightmare at home to Everton. All in all I won over £100 on www.premierpunt.com from a mere £5 total spend using the team I uploaded last week on this article. Bringing my season’s winnings total to £183! I am going with another 4-4-2 set-up, although other formations are available. My defence is based around (reasonably) cheap Crystal Palace defenders and decently priced Manchester United regulars. Palace are at home to Villa, I watched them run Arsenal close on Sunday and I think they will tear Villa apart, hopefully keeping a clean sheet in the process. The goalkeeper is McCarthy, the defenders are Dann and Ward. I’m hopeful they can deal with a poor Villa team. 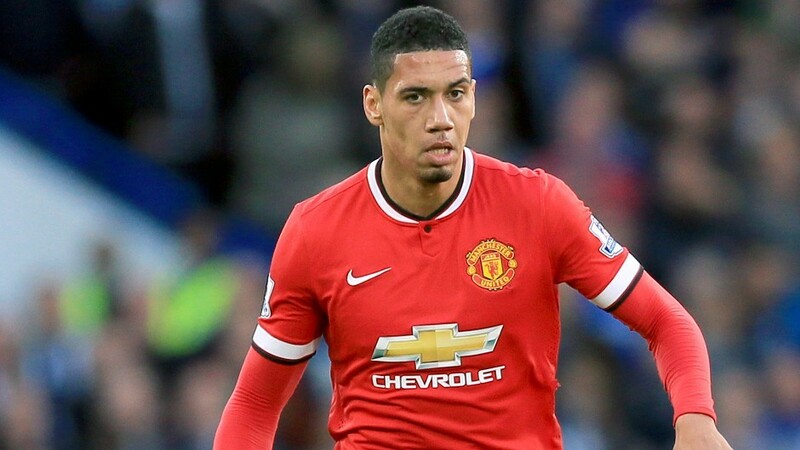 United face Newcastle in Saturday’s early kick-off at Old Trafford and I’m looking for Darmian and the so-far excellent this season, Chris Smalling to do the business for me. In midfield I’m picking four in-form players from mid-table teams. Ross Barkley is flavour of the month again at Everton and I’m jumping on his bandwagon before it all goes pear shaped for him, he lacks consistency. 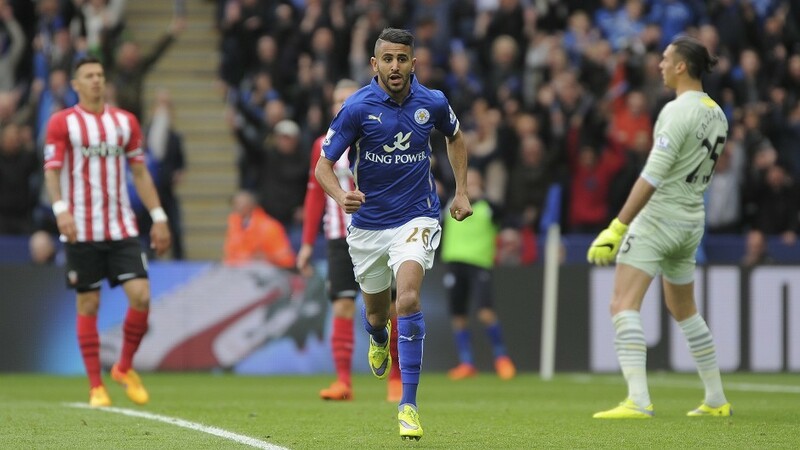 Another two in form are Dimitri Payet of West Ham and Mahrez of Leicester, both at home to Bournemouth and Spurs respectively. After threatening earlier to pick as many players against Sunderland as was legal, I’ve ended up only picking one, Swansea’s Jefferson Montero. He has been my player of the (admittedly short) season so far. If he is only half as good as he has been so far then Sunderland will have a torrid afternoon. My forward line consists of Aguero (what a surprise) and Memphis Depay from United, for the third week running. 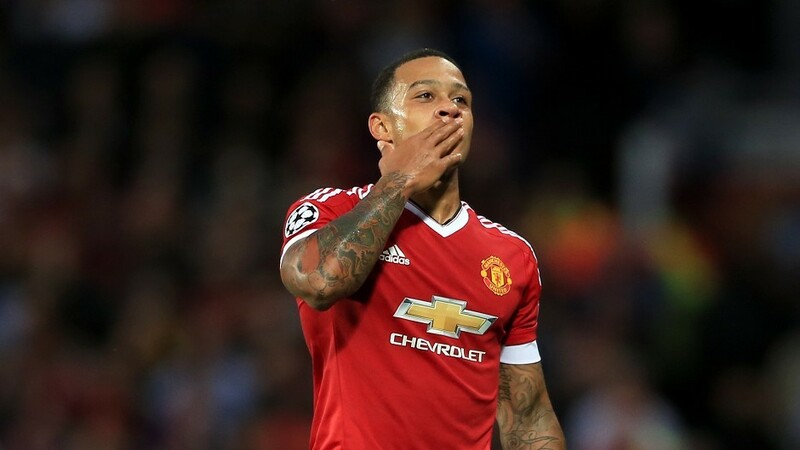 Two goals and an assist in United’s midweek Champions League qualifier will do his confidence no harm at all. Aguero will score at Goodison away to Everton, that’s practically just a statement of fact. My captain and vice-captain last week were midfielders, unusual but both worth the risk as Silva and Toure had assists. This week I’m reverting to type and selecting my forwards with Aguero captain and Depay vice-captain. Why don’t you challenge me by joining my £1 Press & Journal game on www.premierpunt.com this weekend! Premier Punt offers punters, like you, a chance to play against other punters in a head-to-head or mini-league. This weekend they have free to enter challenge for a £50 prize pot for the Sunday games! 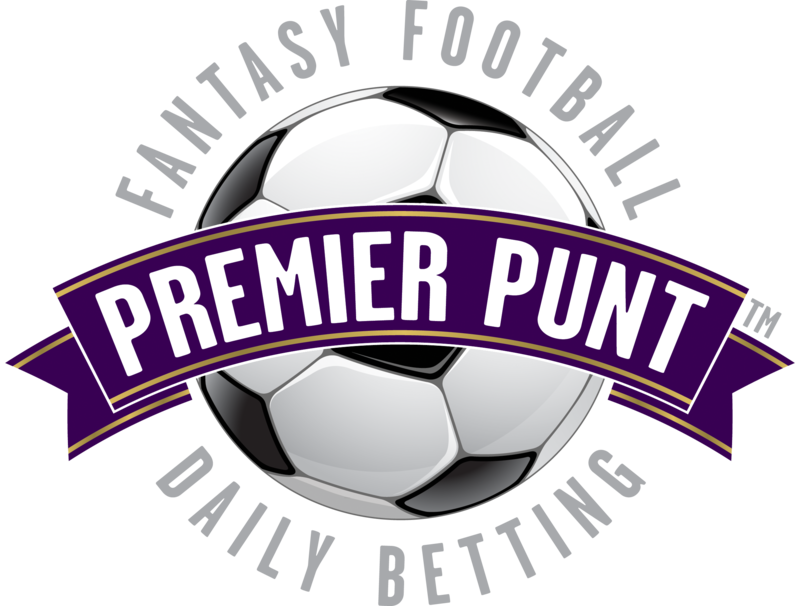 Have you picked your team on Premier Punt?